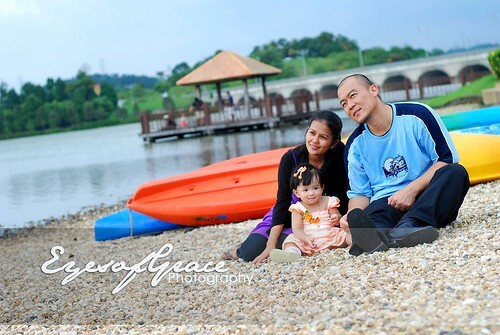 Newborn, Babies, Children and Family Photography ~ Kuala Lumpur, Malaysia. 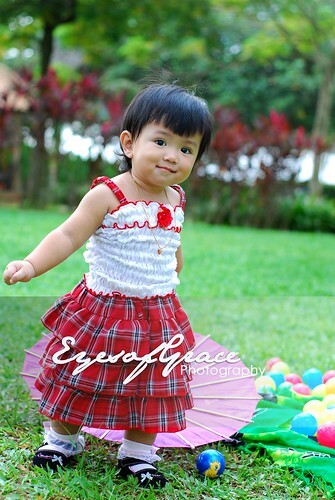 : Someone is waiting for a sneak peek.. Someone is waiting for a sneak peek..